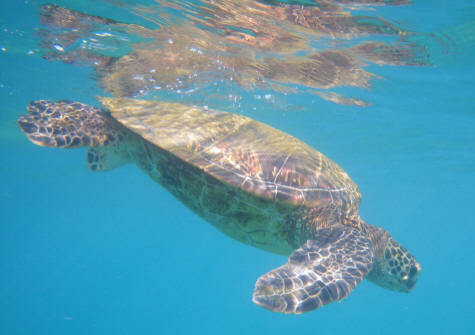 Tourists come to Maui Hawaii from around the world to experience some of the best snorkeling on the planet. The best location for snorkeling is in clear, protected waters near coral reefs. The best time of day is first thing in the morning when the waters are calm.